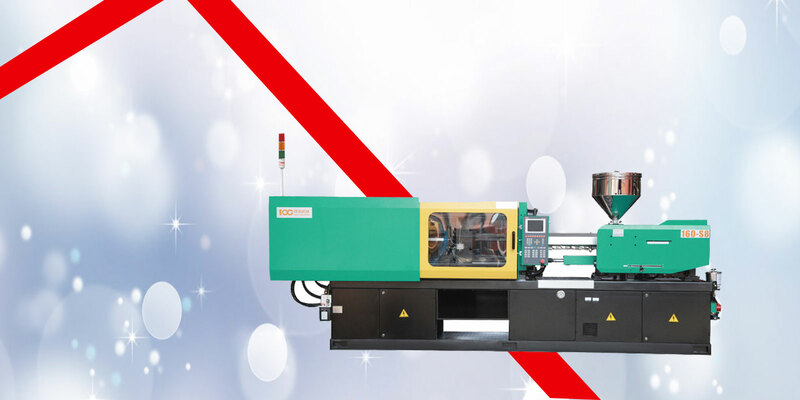 GULFAM PLASTIC MACHINERY are recognised as the PAKISTAN’s leading stockist of quality japanese brand used Plastic injection Moulding machines and associated equipment covering all makes and models. 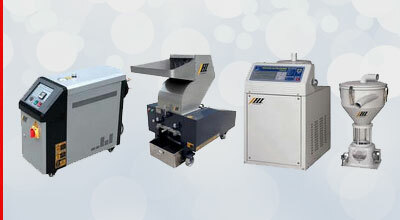 our company has more then 25 years experience in the business.The machines are directly imported from Japan. 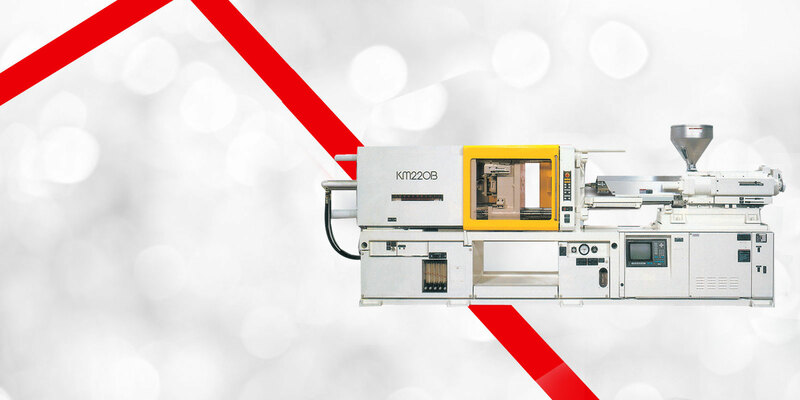 Direct from our warehouse, pre delivered machines are tried and tested to the highest standard by our fully trained technicians. 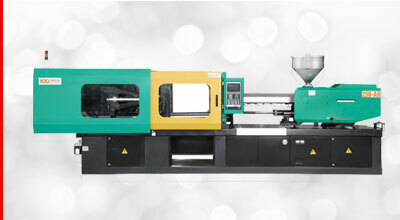 Gulfam Plastic Machinery are the Pakistan’s leading stockist of quality second hand plastic injection moulding machines and associated ancillary equipment. 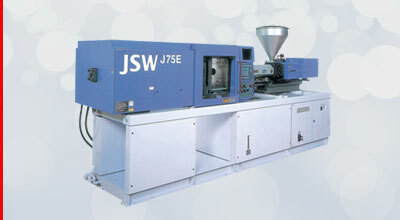 Stocked Machinery JSW,KAWAGUCHI, NIIGATA,TOYO,HISHIYA,NISSEI,Toshiba ETC. 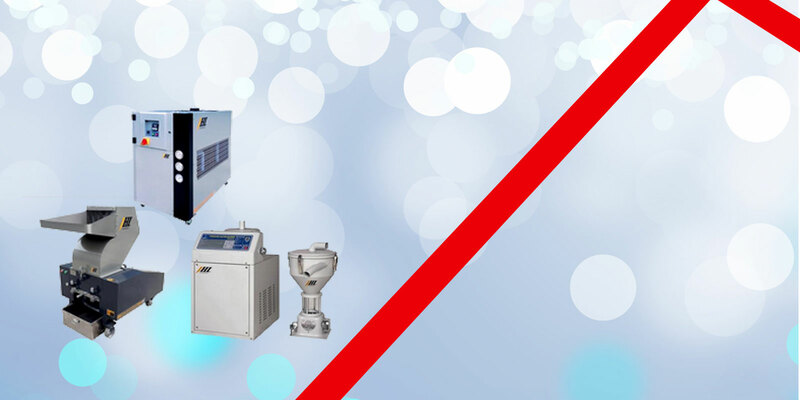 Stocked Ancillaries blenders, chillers, colour dosers, compressors, dryers, generators, granulators, hot runners, lifting equipment, measuring equipment,mould temperature controllers, vacuum loaders, welders.